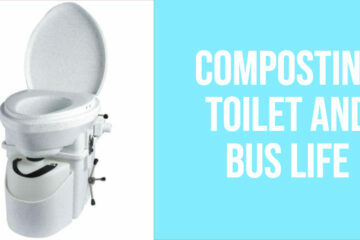 When it comes to bathroom options, the only option for us is a composting toilet, and here’s why. 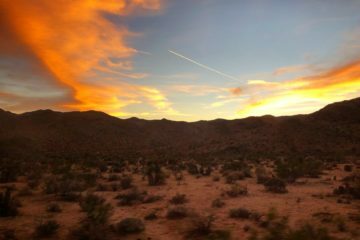 With Wander Bus repaired, or so we thought, it was time to get back on the road and tackle the longest drive in the shortest amount of time to date. 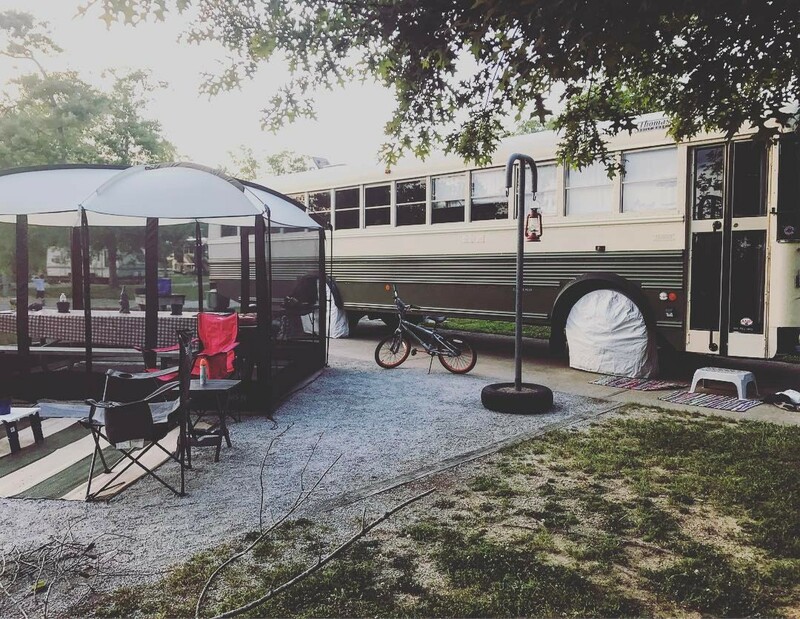 Our family of five chose to convert a school bus into an RV, and here’s why. 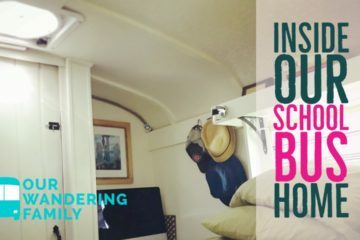 Come inside our home on wheels – a 2002 Thomas school bus conversion. 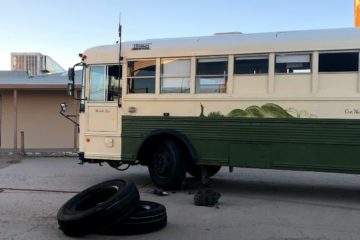 We knew Bussie was broken. What we didn’t know was just how bad the damage was. 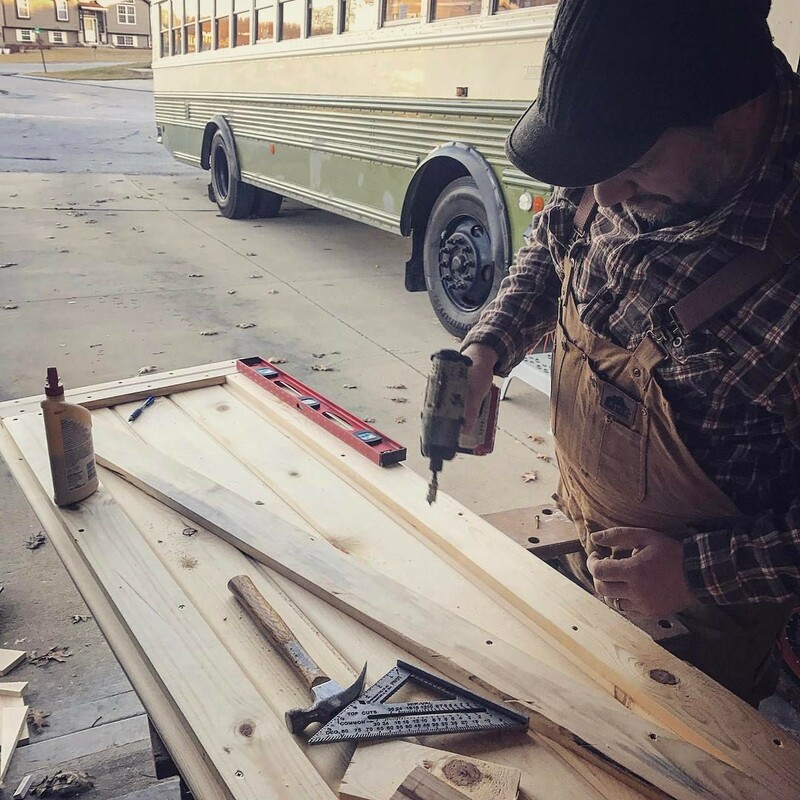 Is a school bus (Skoolie) right for you? 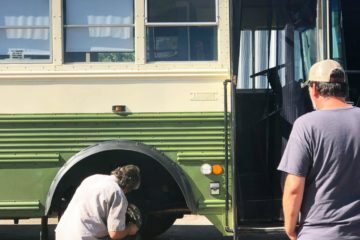 We break down our cost of converting our 2002 Thomas School Bus into our home on wheels.